In Episode 13 of ‘Watch & Know Before You Grow’ we are chatting with Gary from Growth Science Nutrients about their line of nutrients. 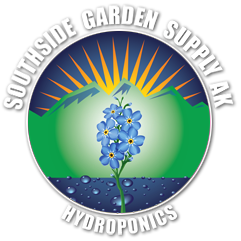 You can buy Growth Science Nutrients and all of your indoor and outdoor growing equipment for your personal grow or commercial gardens at any of the three locations of Southside Garden Supply in Anchorage, Alaska or online at www.sgsak.com. Be sure to watch for new episodes coming soon including cannabis growing equipment reviews and demonstrations, marijuana growing instructional videos, and so much more great cannabis growing related content! Please share this with your friends!